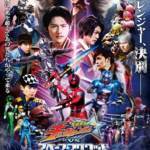 Tokunation › Super Sentai › New KyuRanger VS Space Squad Trailer Online! New KyuRanger VS Space Squad Trailer Online! 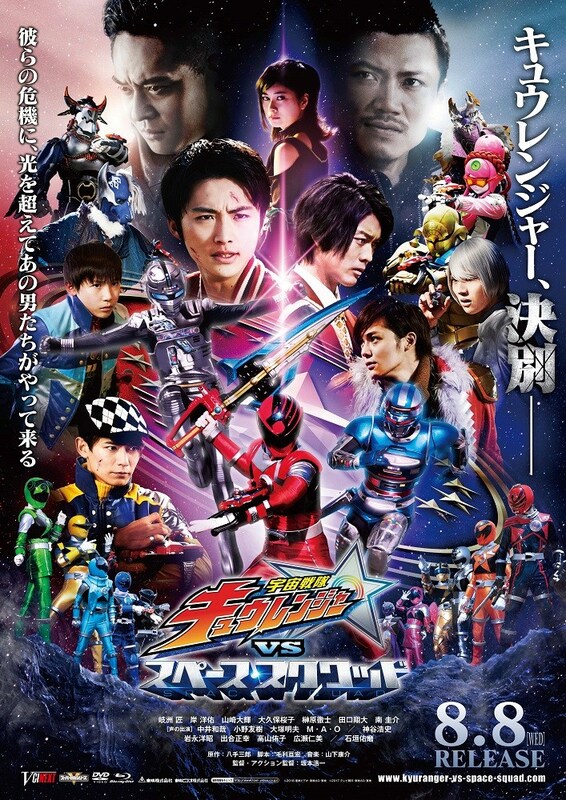 Toei has uploaded a new trailer for the upcoming special crossover movie Uchu Sentai KyuRanger VS Space Squad! This new trailer highlights more returning cast members and further details the villains for this unique project. KyuRanger VS Space Squad is currently scheduled for release on August 8 2018! Wait, is that Date Akira? From OOOs? Yep, he plays Space Sheriff Shaider (the blue one). Ah, I don't keep up with the Space Sheriff stuff. That's awesome, thanks for the info. Not necessarily a trailer. But here's and interview with Sakuraku Okubo, the actress behind Hammie. And she speaks very good english. She's answering questions concerning Hammie in the movie.